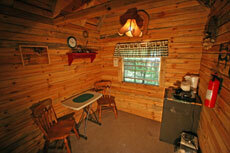 Cabin Fever: Everybody's Catching It! 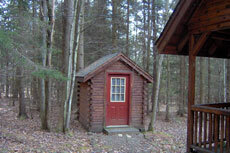 Picture yourself in one of our authentic NY Log Cabins resting next to a warm woodstove after a perfect day of hiking in the woods. 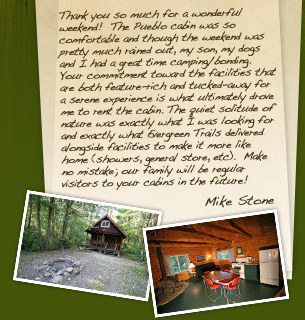 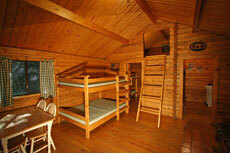 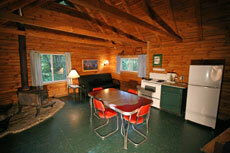 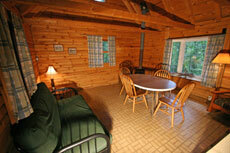 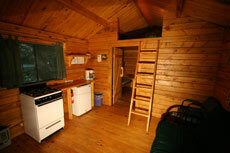 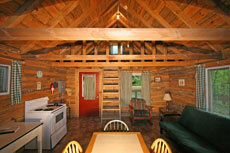 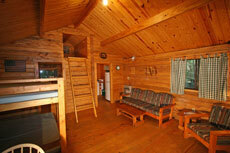 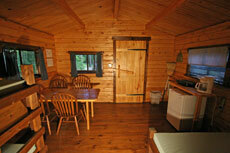 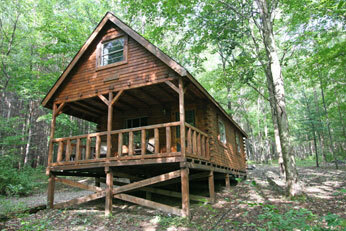 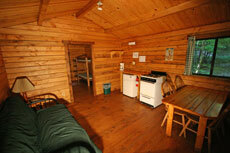 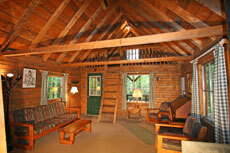 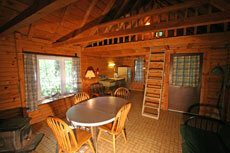 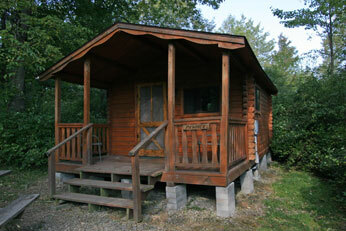 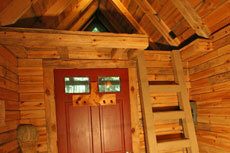 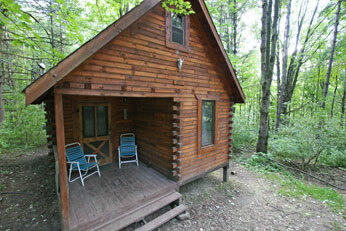 We have 28 cabins to choose from. 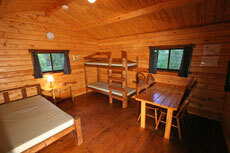 Cabins sleep 1 to 8 people. 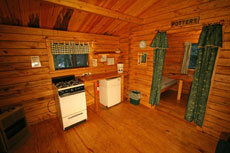 Each cabin has electricity, stove or hot plate, refrigerator, heat (gas/electric heater or woodstove), table and chairs or dinette and other furnishings. 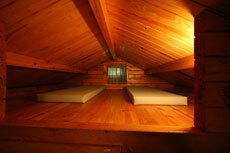 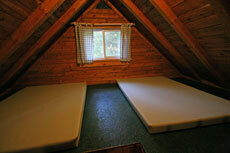 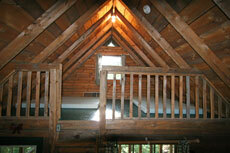 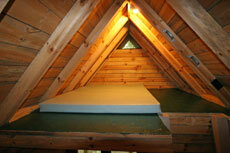 Cabins have beds or mattresses. 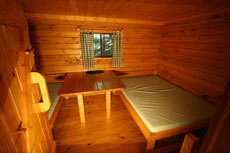 You bring your own bedding, cooking and eating utensils and tableware. 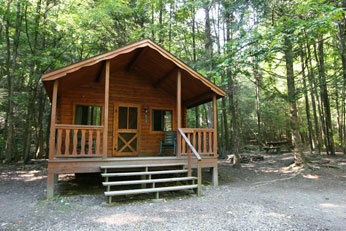 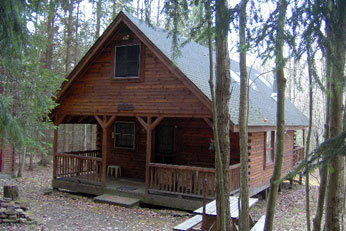 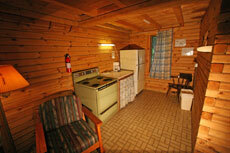 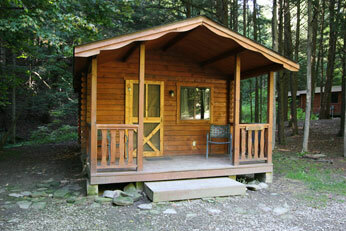 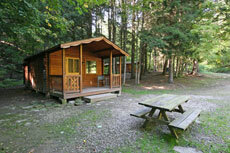 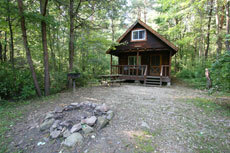 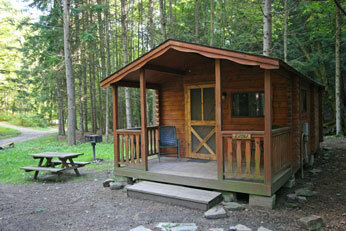 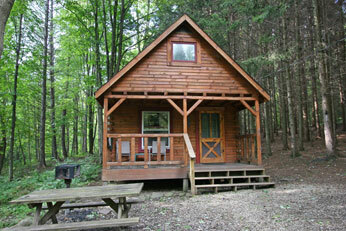 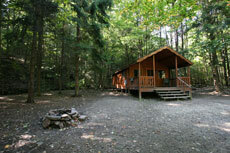 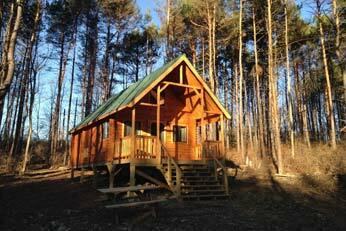 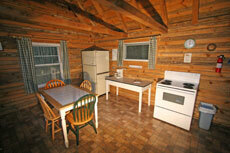 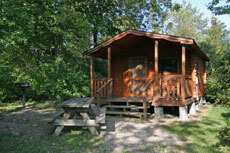 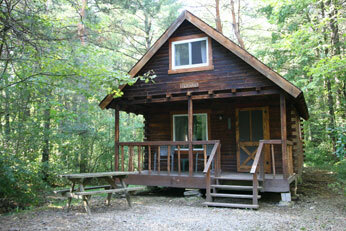 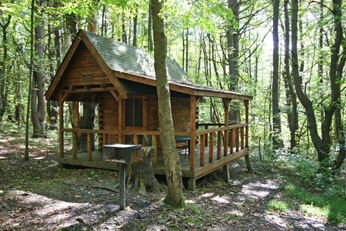 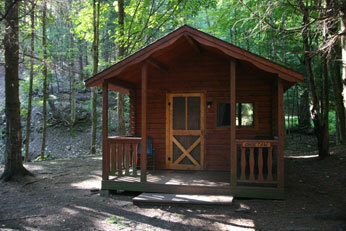 Cabin sites at our New York State Campground include spring fed water, picnic table, charcoal grill and fire ring. 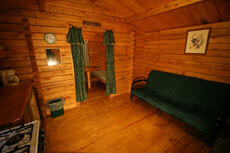 Bathhouses and port-a-potties are conveniently located for your personal needs. 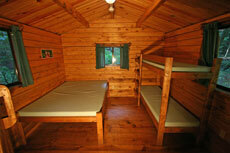 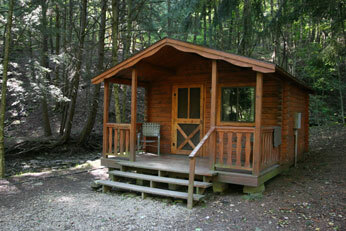 Choose a cabin occupancy to find out more! 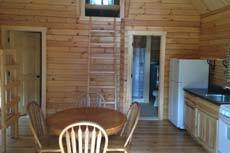 2 rooms plus stand up loft. 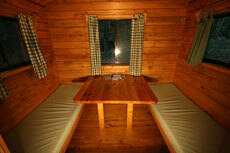 Deluxe 6 person cabin (rates do not include tax) NO PETS ALLOWED. 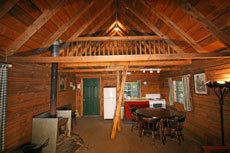 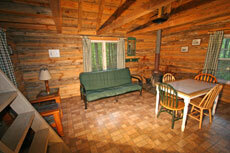 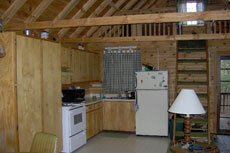 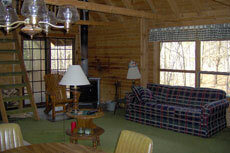 $100.00 SECURITY DEPOSIT TO BE RETURNED AFTER CABIN IS INSPECTED FOR DAMAGE OR THEFT.